You can never be too safe when it comes to your home’s security. By taking some simple steps, you can be saving yourself from the terrible misfortune of not only having your home broken into and your possessions stolen, but also from great deal of stress, anxiety, and fear, of knowing a stranger can intrude into your home. Luckily, modern technologies in home security make it very easy to make your home secure from robbery. The system can also be synced to the owner’s desktop computer, tablet and smartphone so that he or she can be informed of what is going on at home even when traveling elsewhere. 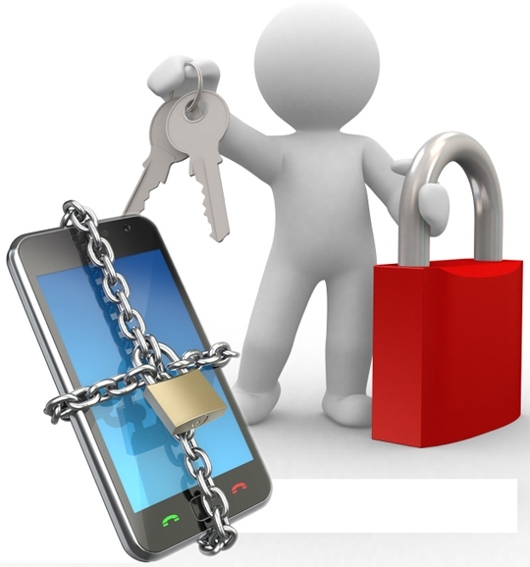 Regarding smartphones, there are now a great many apps that can also be used for home security. This article will describe seven of them. All are offered for free and are compatible with the iPhone and iPad, except where otherwise noted. With iSentry you can instantly transform your computer into a motion sensing Web camera that is linked to the Internet. To use the program, open it and point the monitor or phone at the place that you want to have surveyed and it will begin making a video if any motion is detected. In its most recent version (1.5), the app has had many of its previous bugs eliminated, although there are still some compatibility problems with some Logitech and other non-Apple cameras. Here is another app that includes camera technology. It enables you to keep an eye on your place of residence or business from your iPhone or iPad and is the only high-definition wi-fi video camera that comes with remote viewing access. Optionally, you can also add Cloud Video Recording (CVR), in which case you can review the footage on your camera. The price is $149. iCam is for the iPod as well as the iPhone and iPad. One of its unique features is that it allows you to monitor up to four video cameras at a time and will notify you in case someone activates the motion sensor, showing you a recording of the triggering event. The sensitivity settings can be adjusted as needed and the push notifications option turned on and off, with each iCamSource having its own settings. The price is $4.99. The Security Camera app is connected with the user’s DropBox account. (DropBox is a popular vehicle for sharing files online.) It is this account to which photos are sent after being taken when somebody wakes up your computer. This way, if somebody (including your own child, whose computer and Internet use naturally need to be monitored very closely) is using your machine for an inappropriate or illegal purpose, you will know immediately. Nor will they know that they are being monitored, as the app is password-protected. The photographing mechanism also works if a thief should steal your computer, in which case you will have a picture of the culprit in the act! The price is $4.99. This is an app that provides home security in a different way: by means of the computer or mobile microphone, whereby it listens for any sounds that could indicate the presence of an intruder on the property, sets of an alarm if such sounds are detected and sends you an email notification, accompanied by a video recording of what happened. Using your iPhone, you can arm or disarm the system and turn the link to your DropBox account on and off. The price is $4.99. Alaram is free for those who are already using the security company’s services. About Author: Katelyn Williams is a technology and lifestyle writer, and writes about helpful topics such how to choose the best outdoor surveillance cameras. I like the Alaram app for mobile. Its very handy and practical, you can bring your phone anywhere and see what’s going on at home, such a convenience! I agree that you must have at least one of these amazing security gadgets because of the alarming news of people barging in to your house especially this holiday season when some guys would want an easy way to have money.